Visitors browse at the opening of the Japan House Los Angeles store at Hollywood and Highland on Dec. 20. The store is the open every day from 10 a.m. to 8 p.m. and features a variety of lifestyle products, interior goods and furniture, curated by the Welcome Group. 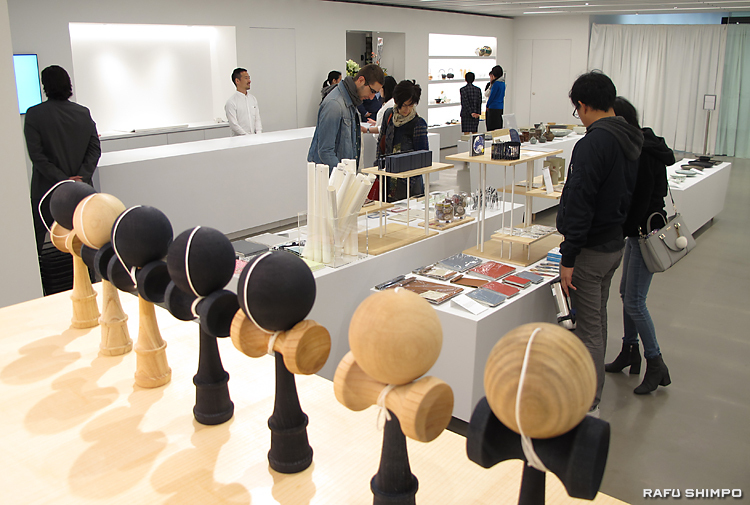 The shop is the first stage of Japan House Los Angeles, which seeks to foster awareness and appreciation for Japan around the world. The inaugural exhibition at the Japan House gallery will open on Jan. 19 highlighting the innovative fashion label Anrealage and designer Kunihiko Morinaga. 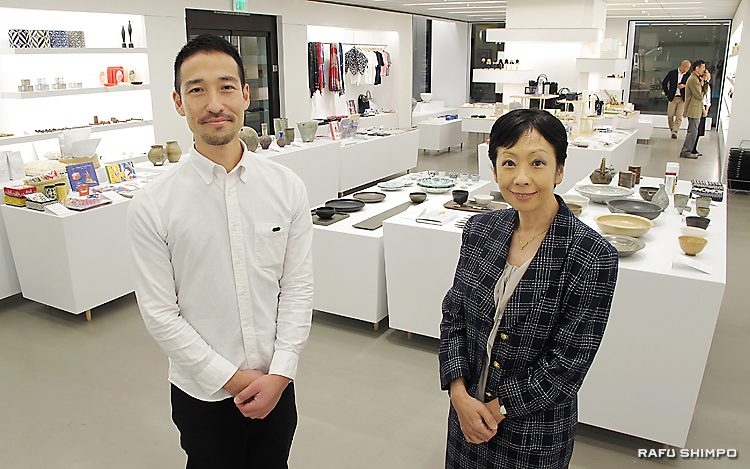 Below: Yuko Kaifu, president of Japan House Los Angeles, is joined by store manager Taichi Fujiwara. For more information, visit www.japanhouse.jp/losangeles/.